Danny Rose believes he was fit enough to play against Arsenal, according to The Independent. That’s despite Mauricio Pochettino’s claims that the left-back was left at home as he wasn’t ready to play 90 minutes in a derby. After the 2-0 defeat at the Emirates, Pochettino insisted there is no issue between him and Rose. Jack Pitt-Brooke, the author of The Independent‘s story, believes Rose has accepted he could be sold in either January or next summer with Ben Davies now Pochettino’s preferred option on the left. Rose determined to get back in Spurs team ahead of World Cup. But accepts he could well be sold in Jan or in summer. 2018 departure looks likely from here. For me, Rose remains a very good player who will be useful from now until the end of the season, but it’s becoming increasingly clear he doesn’t have a long-term future at the club, which is a shame. Rose is a fantastic player but should concentrate his energies on getting fit and doing his best for Tottenham. I am more concerned about Deli Ali who seems to have lost his desire. Pochettino must be careful not push out rose the same way he did with walker. Spurs won’t win anything this season. The same old story bad choices when picking his team. The key word in this piece of frippery is ‘reportedly’, and the key question is who ‘reported’ the information. It is exceedingly doubtful Danny did, having made a lemon of himself earlier this season. Could it be Mr Pitt-Brooke? In which case the story is (actually) made up. 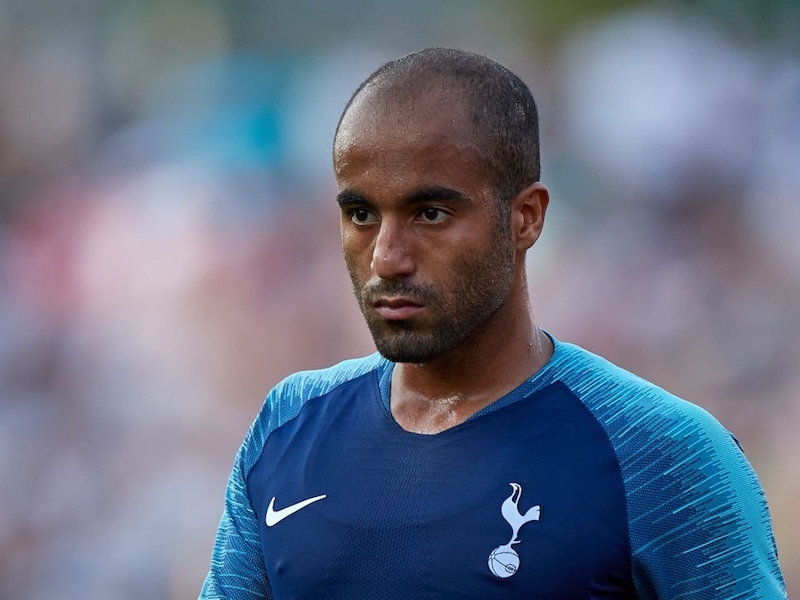 As for having a future at Spurs, my guess is different to Mr P-B ; I’d say he does and that Poch always aims for two players for every position. I agree with Dave.I don’t think Rose has had a good enough opportunity to get fully match fit and back into the side.If he could get back to his pre-injury form for me he is better than Davies who has admittedly improved greatly this season. Alli is the real concern as he does not seem concentrated at all.His best game was perhaps against Real Madrid when he might have felt he was in the shop window.However his attitude would need to change if he thought either they or Barca would come calling. He’s way off last season’s form and in my opinion should not be an automatic starter at present.Perhaps a few games on the bench would focus him.This talk of changing agents has to be put out of his mind as it is detrimental to the side.